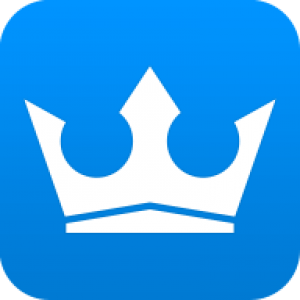 Kingroot is an app that will assist you in rooting Android device. KingRoot is a rooting tool for "lazy people" who just want to get root access but don't want to flash any third party Recovery. You do not need… Read review of KingRoot. 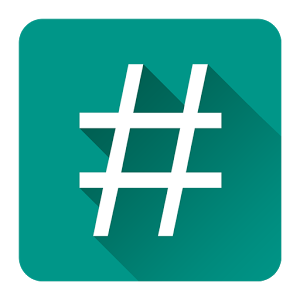 SuperSU is the most popular tool for root apps. It acts as a security guard for your phone by helping you manage app permissions and ensure apps don’t overstep their boundaries. SuperSU allows advanced management of Superuser access rights for… Read review of SuperSU.